Plant shop, lavender fields tea room and lots more. Step back in time and explore 4000 years of history , see how people in the past lived worked & played. 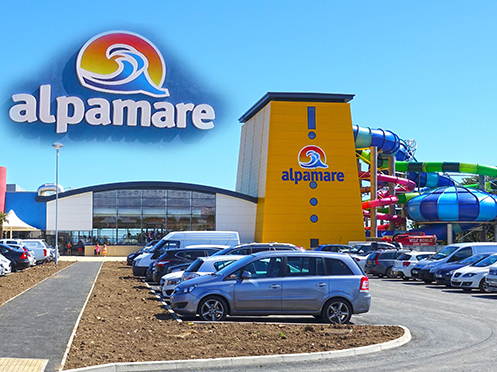 New for 2017, an exciting water-park full of inflatables! 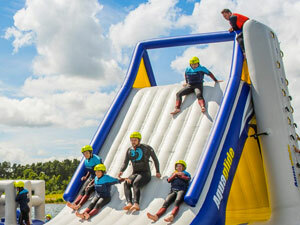 Great as a family day out – all equipment is supplied at the venue, with a complete safety briefing in preparation of a “total wipeout”. As well as the inflatables,the water-park also has other water-based activities such as canoeing, kayaking and sailing. Approx 10 mins drive away to this traditional seaside town, with the busy South Bay, Harbour, new marina and Spa. Stephen Joseph theatre which regularly host Sir Alan Ayckbourne plays. The quieter North Bay and Sealife centre just 5minutes around Marine drive. Gateway to the North Yorkshire Moors, with local shops & Pickering Steam railway. 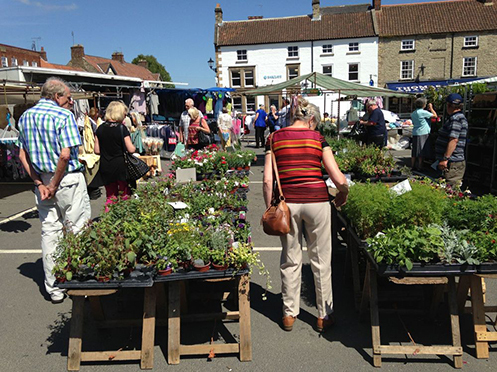 Visiting Helmsley has something for every one ,whether walking, eating, shopping or cycling. 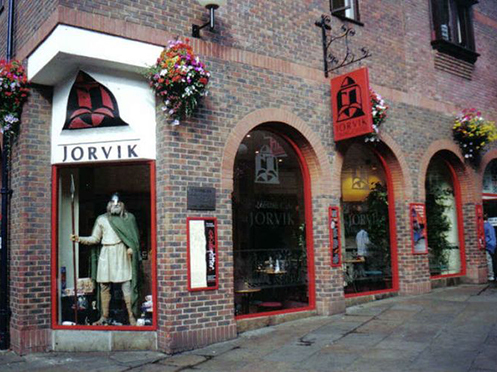 Jorvik is built on the very site where the excavations have taken place which enables you to experience life in the viking age of York. 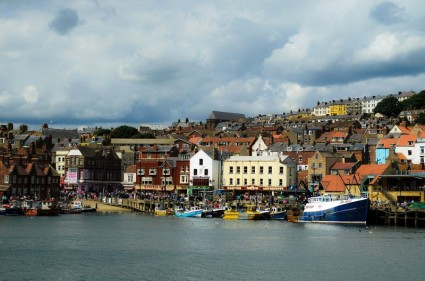 A 30 minute drive over the North Yorkshire Moors to this Famous seaside town. Narrow cobbled streets in the old town lead to the 199 steps upto Whitby Abbey , superb views of the coastline and the home of Bram Stokers Count Dracula novel. Take a drive back through Goathland the Setting for TV’s famous “Heartbeat” series. Stop off at Mr Scripps garage with vintage recovery vehicle parked outside. Here, just 35 miles away, you’ll find enough days out to last the whole holiday and more. Here you can find the amazing Yorkshire Wheel – our version of the London Eye! 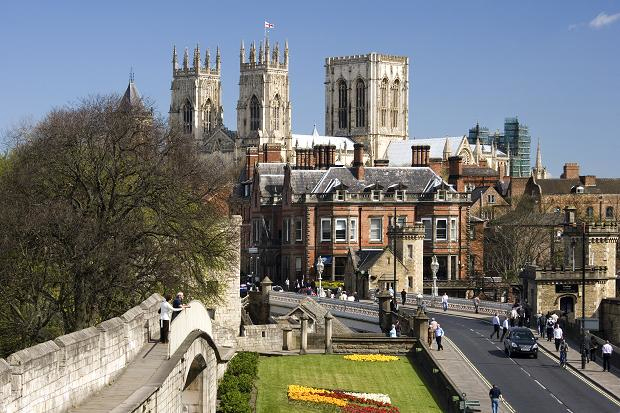 Must see visits should include The Yorvik Centre, Castle Museum, Clifford’s Tower, The York Dungeon and any of the various Ghost Walks which which begin at around 6.30pm. 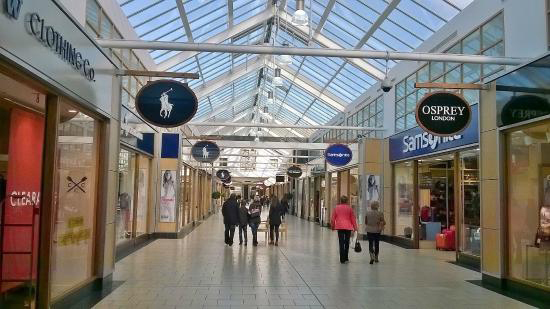 Shopping centre for discounts on international designer & high street fashion & home ware. Visit with your children to playdale Farm , come rain or shine your children will have a great time both indoors & outdoors. 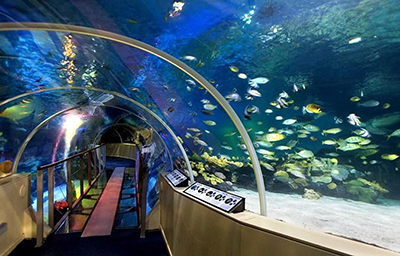 Get the most out of the sealife centre by attending the talks & feeding times which are held through out the day. 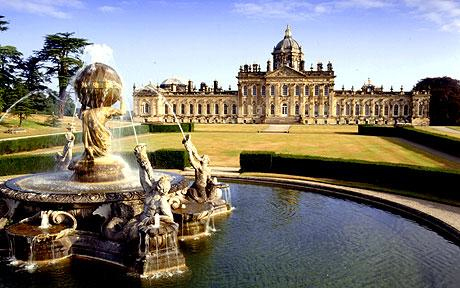 20 minutes drive to the magnificant house and gardens at Castle Howard . The 1000 acres of gardens are scattered with lakes, lawns, fountains and woodland areas – the highlights being the Temple of the Four Winds and the Mausoleum. The 18th century Walled Garden is filled with roses, delphiniums and an ornamental vegetable garden which is perfect for a relaxing stroll, or take a little more time and explore the woodlands with their beautiful seasonal displays of rhododendrons, magnolias and azaleas. After exploring these wonderful gardens why not put your feet up and treat yourself to a cream tea or cake in their Courtyard Cafe, Lakeside Kiosk or Fitzroy Rooms Restaurant. A perfect day out with something for everyone. Gigantic wave pool ,warm outdoor garden pool, splash & play area or stunning infinitity pool plus 4 state of the art long water slides. WWII Prisoner of War Museum. 15mins drive away. 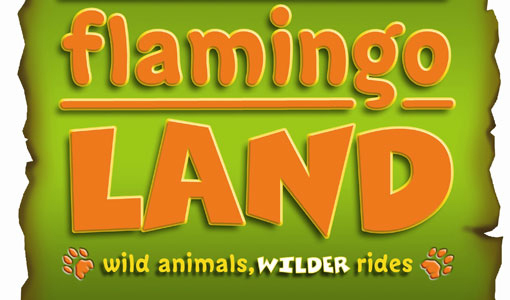 Wild animals and wilder rides. 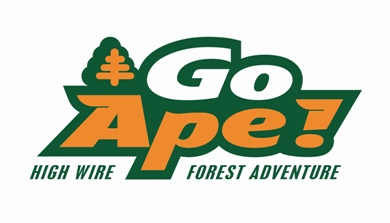 Part of the Dalby Forest attractions. Mountain biking, walks and visitor centre 15mins drive away. 10 minutes drive to Pickering and its famous steam railway – recreated and run by volunteers – has played it’s part in Heartbeat and Harry Potter. 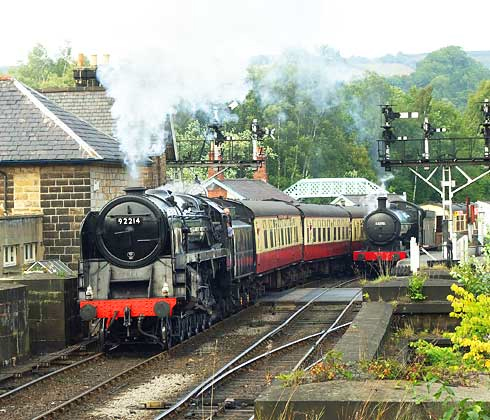 Trains run regularly from Pickering to Grosmont,(Whitby during the summer) stopping at Levisham, Newton Dale Halt and Goathland. 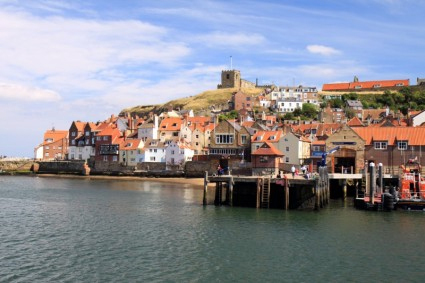 Take a journey back in time through the Moors to Whitby and stop off at Grosmont or Goathland( Heartbeat-country). Comes highly recommended and its Free!!! 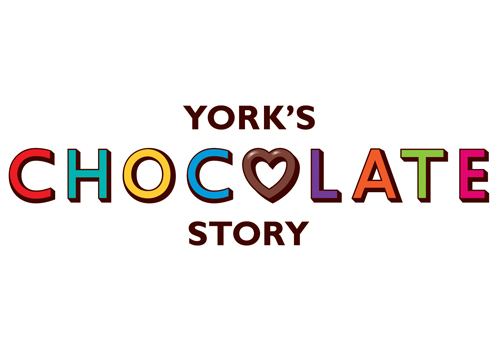 Discover the history of chocolate, find out what makes York chocolate so special and enjoy a range of delicious chocolate treats along the way at York’s Chocolate Story. Within 30mins. Ganton, Scarborough Northcliff & South Cliff, Filey, Whitby, Malton, KirkbyMoorside. Flamborough, Driffield. 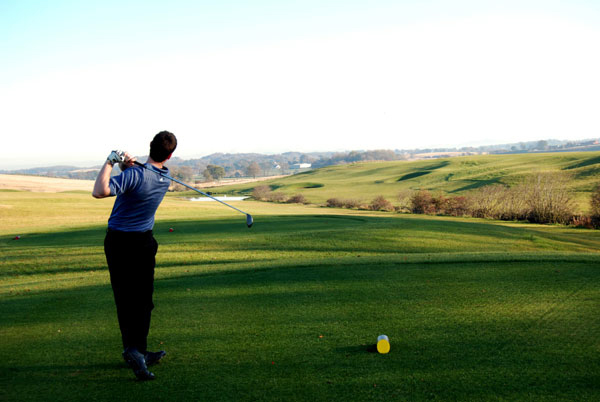 York(Strensall), Sandburn Hall and Snainton golf center (Floodlit driving range, 9 holes and Pro shop/ cafe.) Just up in the village. 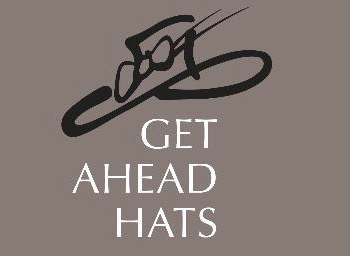 Just stroll next door to visit our showroom, with designer Millinery and a wide selection of Handbags, Shoes and Jewellery. EDSbikes is a specialist shop promoting steel, titanium, singlespeed, fixed gear & the massive fat bikes. 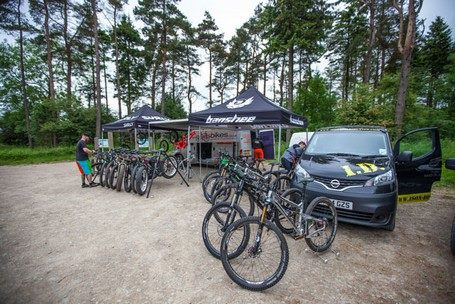 We also do guided rides to some of the best trails in Yorkshire. 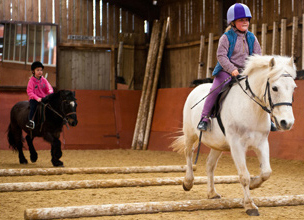 Snainton Riding Centre is a family run business founded in 1970. 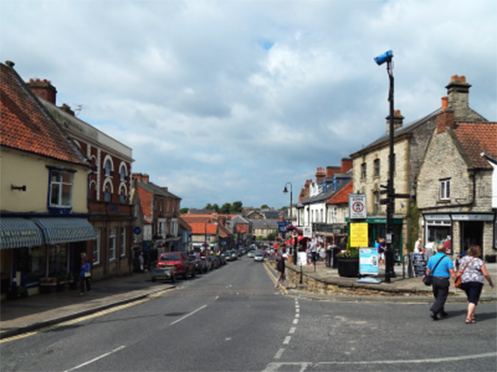 Situated in beautiful North Yorkshire countryside. Qualified friendly instructors offering a wide range of lessons. Superb facilities & well educated horses.